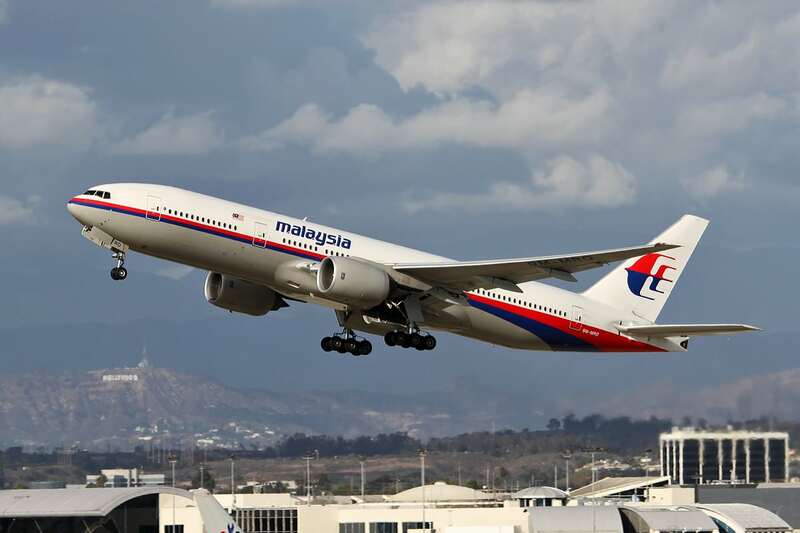 A final investigative report issued by Malaysian civil aviation authorities provides no conclusive communications, navigation or surveillance-based evidence as to what caused the March 2014 disappearance of Malaysia Airlines Flight 370. Investigators claim that lack of access to the aircraft’s cockpit voice recorder, flight data recorder and main wreckage prevent them from establishing conclusive evidence as to what caused the aircraft to disappear from air traffic control radar screens. “It was also noted that, in the absence of autopilot or continuous manual control, an aircraft is very unlikely to maintain straight and level flight”, the report said. Boeing confirmed to the investigators that the patented system was never implemented on any of its commercial aircraft models. Additionally, the report references what investigators determine to be the “ineffectiveness” of emergency locator transmitter (ELT) technology that was featured on the aircraft.